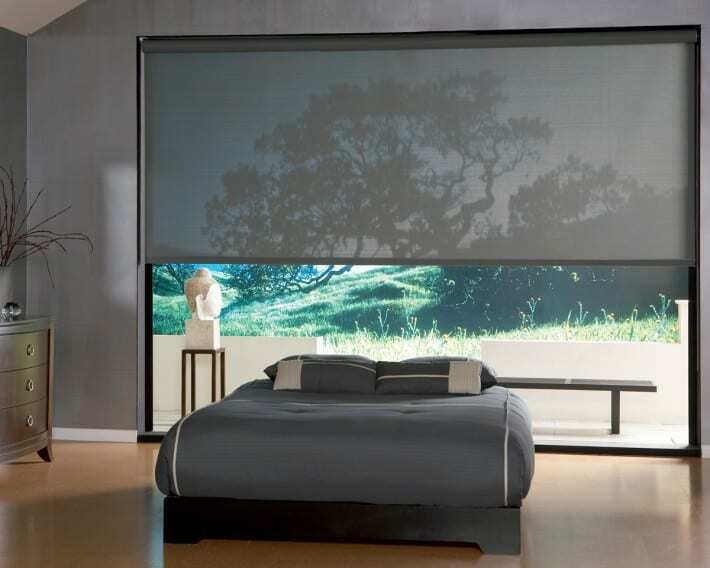 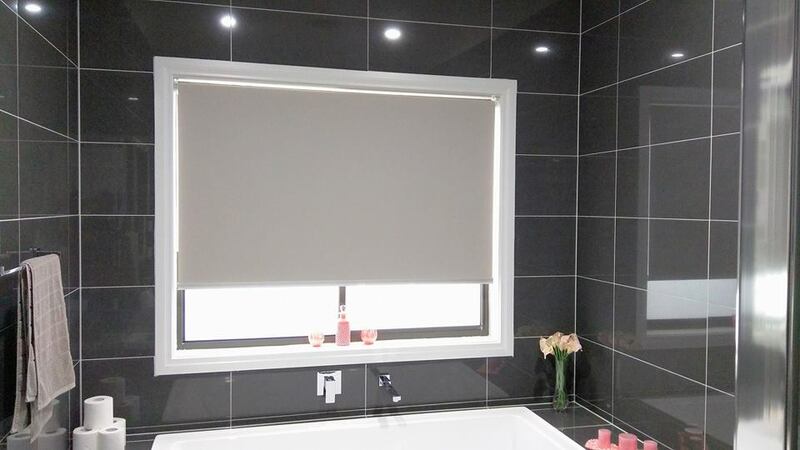 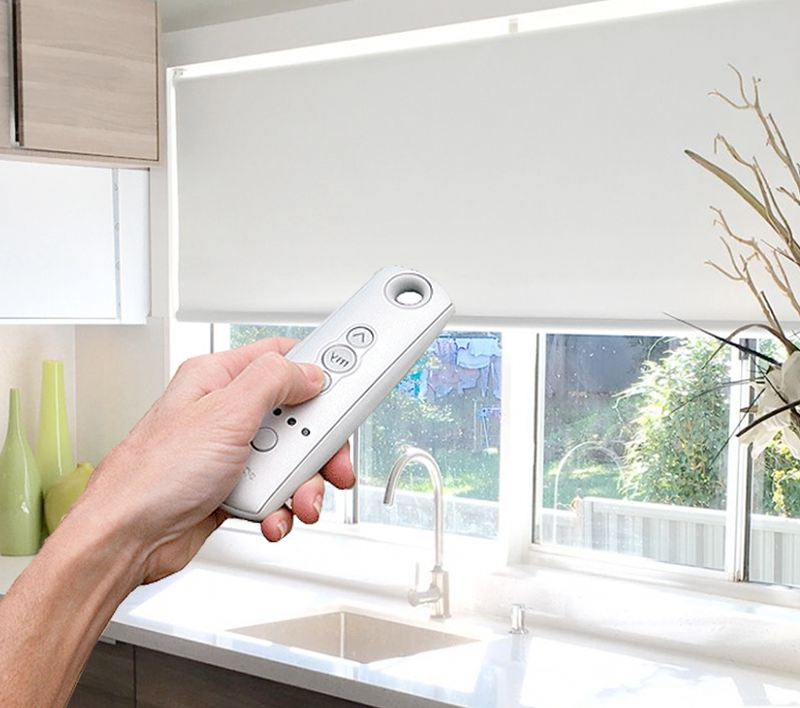 Get Motorised Roller blinds at your fingertips! 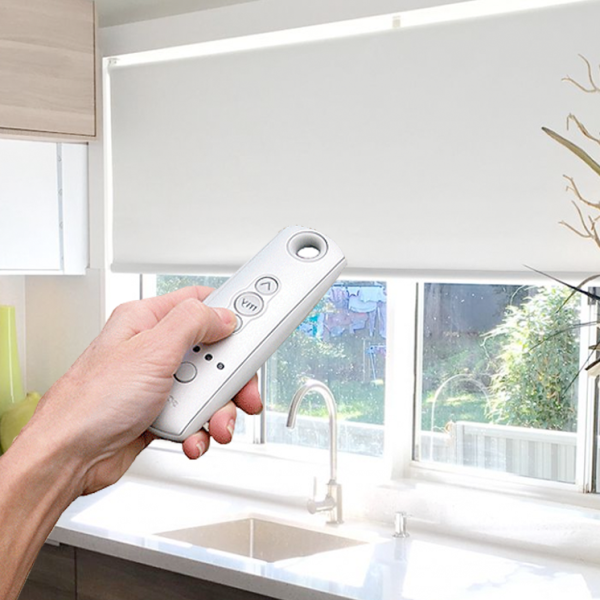 Add a level of ease and convenience with a touch of a button from your remote control. 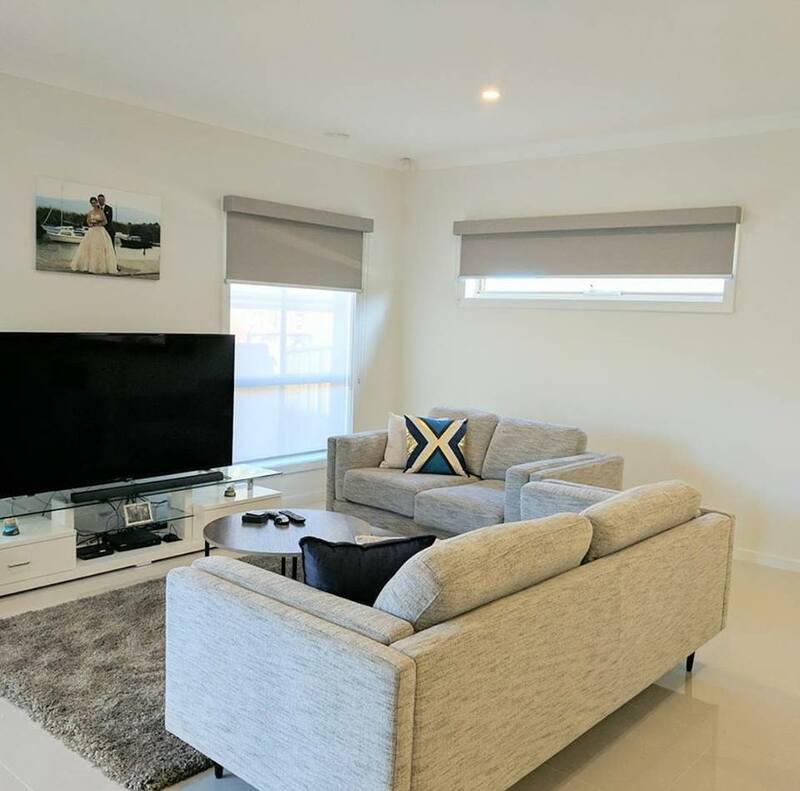 There is no more chains and these can be linked up to your Smart Home automation or simply just control from a remote control anywhere in the room. 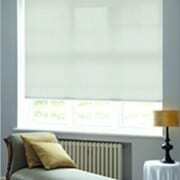 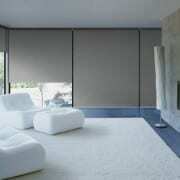 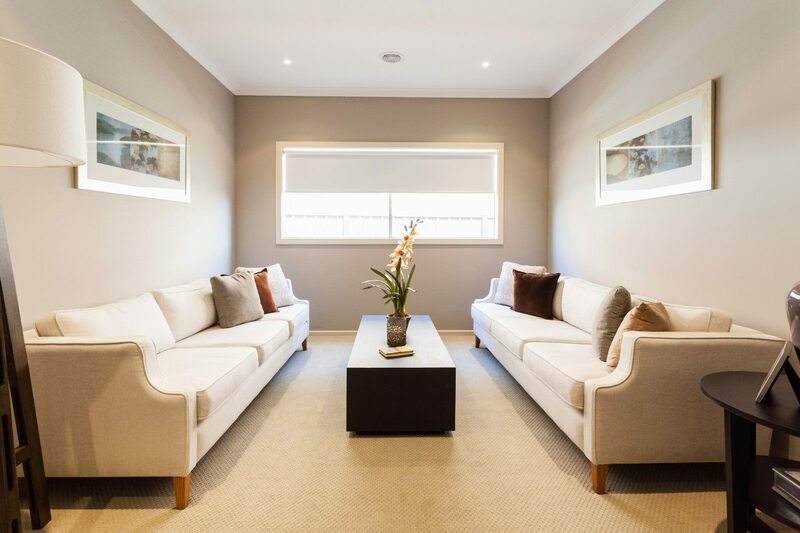 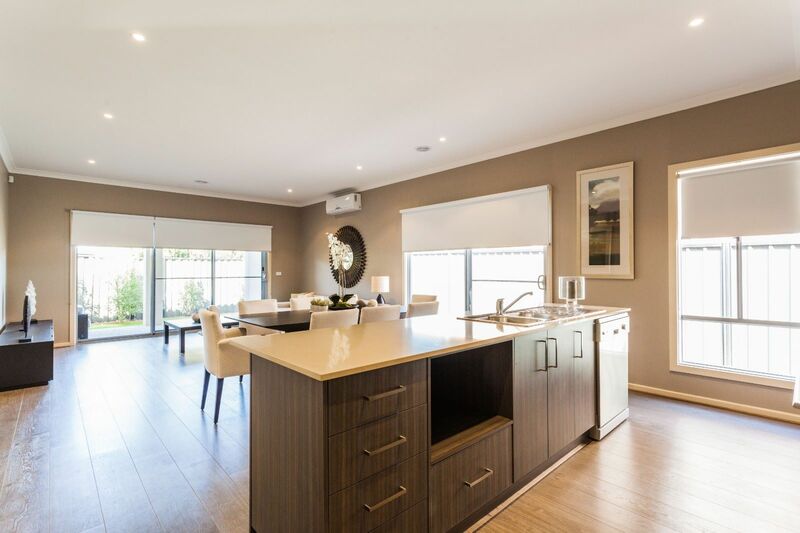 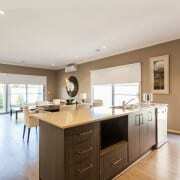 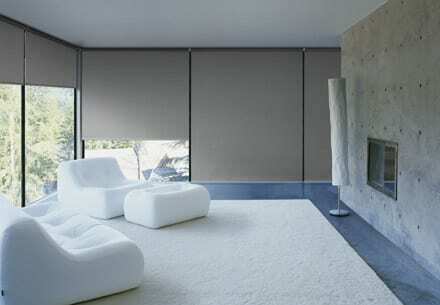 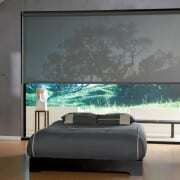 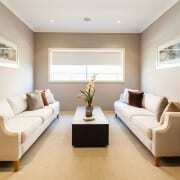 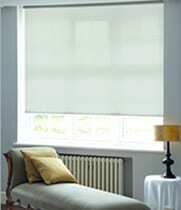 Great for out of reach / High up windows and having the luxury of motorised roller blinds. 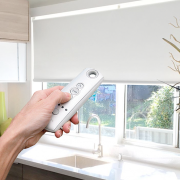 Battery operated motors – Simple Plug and play.